Our school theme for this term is RESPECT. 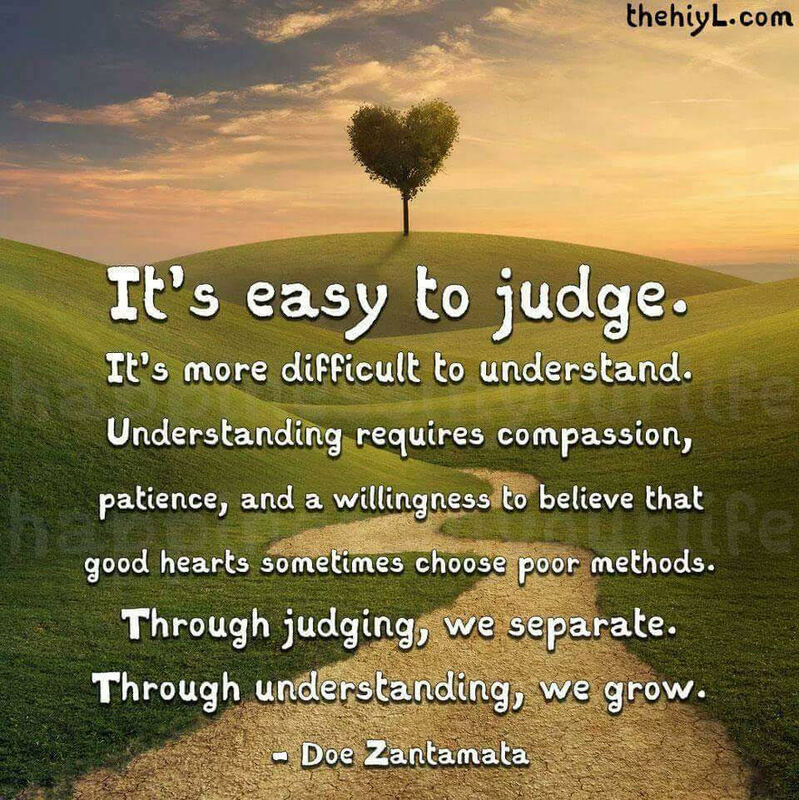 There are so many aspects of the word that we have dealt with and taught. Respecting personal space, bullying and what it means to be a bully, the environment, consideration for others, thoughtfulness, courtesy, attentiveness, politeness and following rules but also to appreciate and value certain things. The function of education is to get our children to think intensively and passionately and to go forward with the right values and morals later on in life to be able to accept and value everyone in their path. Our school theme for this term is HONESTY AND TRUTH. Honesty is about being truthful in what you say and in what you do. Your conscience helps you know right from wrong and helps you make good choices. honesty, trustworthiness, listening to conscience, forgiveness and growing from your mistakes are all areas we talked about this term. This is where our main focus of being a 'Hero' was highlighted. 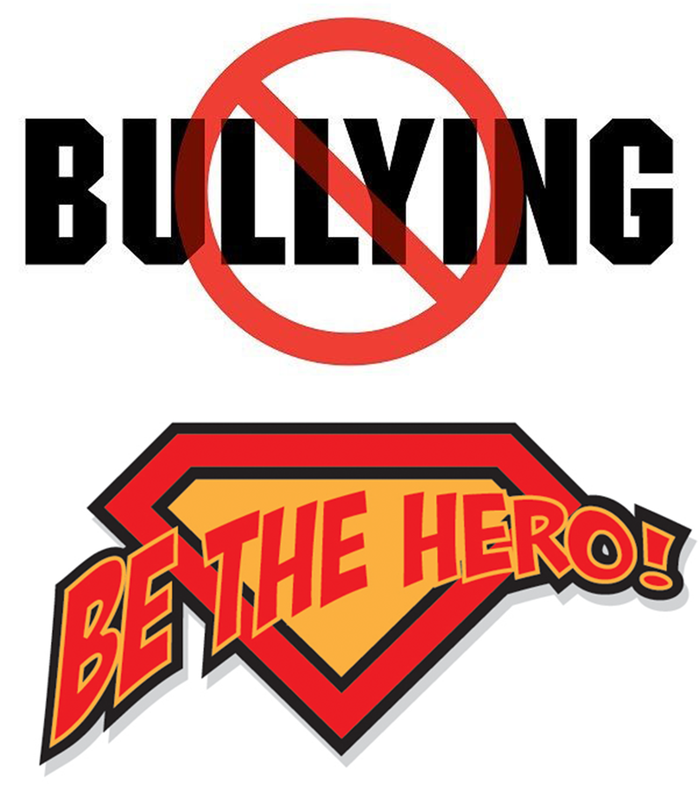 At Bay we continue with our efforts to tackle bullying at its core by growing resilience in our learners and to encourage values that will minimize the manifestation of bullying in our school. We at Bay pride ourselves at the level of awareness our kids already have with regards to bullying. Our school theme for this term is HONESTY AND TRUTH. We focused on teaching our learners what it means to be a hero. A hero is a person who is admired for their courage, outstanding achievements and/or honourable qualities. These qualities are things like integrity, innovation, accountability, responsiveness, competence, respect, love, understanding, kindness, forgiveness and care. What do HEROES do? During discussions at school this term we focused on how to BE a hero by considering Helping & regarding Everyone and by thinking about Respecting, learning and looking out for Others. Our school theme for term 3 is Generosity and Gratitude, Justice and Fair Play, Peace and Harmony. 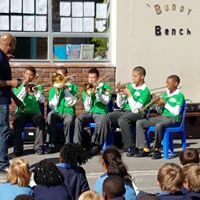 We invited Filia School to come and meet our learners and they brought their very talented school band along to put on a very special show for us. This is a school for learners with Intellectual and physical challenges. Our learners were able to experience generosity and understanding by buying their Casual Day stickers in support of these learners. It was amazing to see these individuals show the community that despite the challenges they encounter in life every day, they are happy and positive. The band played with precision and passion, and this made their rendition of the songs even more remarkable. They taught our children to overcome challenges and to always strive to be our best. We were also lucky enough to have Liesl Schoonraad come to our school. She is an incredible motivational and inspirational speaker and visits schools to show we are not alone in this world and we are all having a difficult time with this thing called "life". She teaches people that we are stronger than we think and that we have the choice to live our purpose. Through her own lifes challenges of being bullied, she told us how she overcame this and left us with her motto: ‘The strong lift others up, the weak push others down. Find your strength, drop your weakness’. On 2 April 2011 Liesl swam from Robben Island to Big Bay, considered one of the world’s most extreme, dangerous sea swims. On Saturday 19 November Liesl became the first woman in South Africa to pull a 10 ton truck over a distance of 20 meters. She continued pulling till she stopped over the 40 meters mark, scared she was going to run out of "runway".